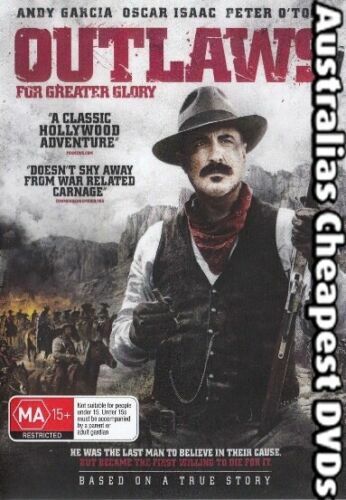 Rio 2 (DVD, 2014) Region 4 Used in Like NEW Condition with Free Postage! 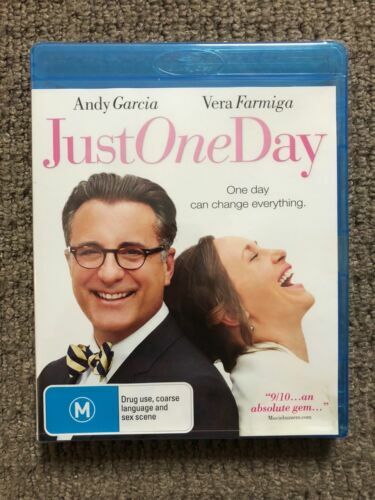 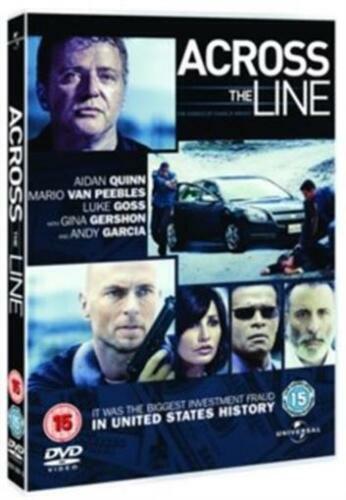 Just One Day (Blu-ray, 2014) Andy Garcia - Free Post! 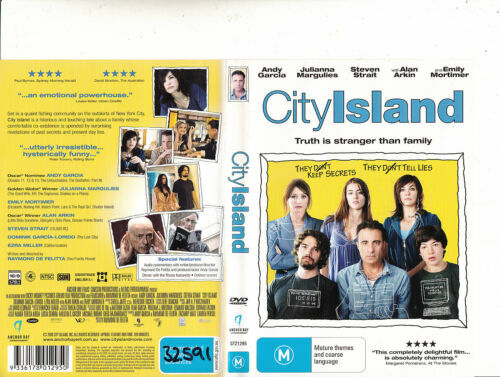 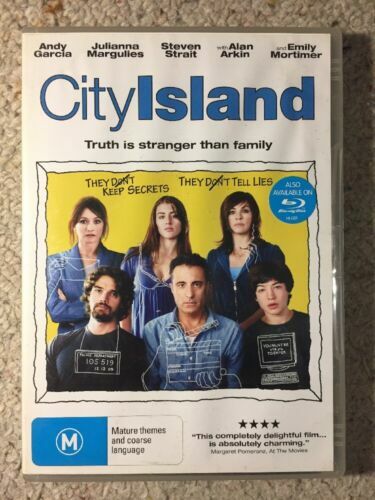 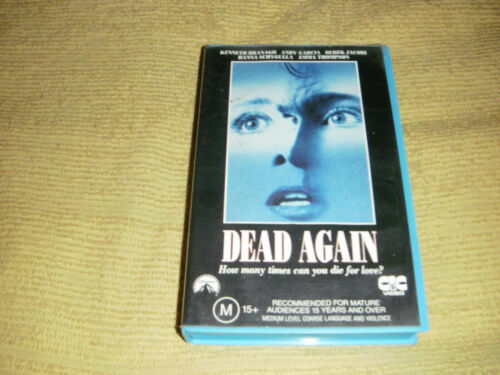 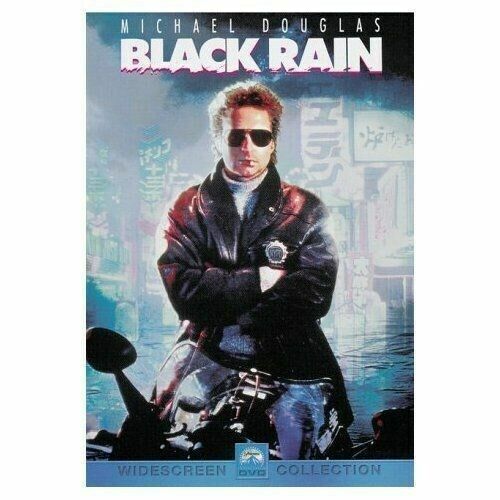 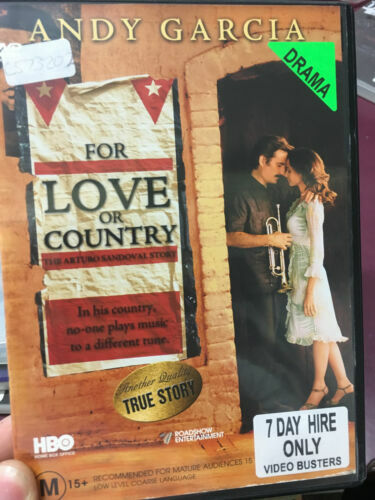 CITY ISLAND, ANDY GARCIA, REGION 4, BRAND NEW & SEALED, FREE POST! 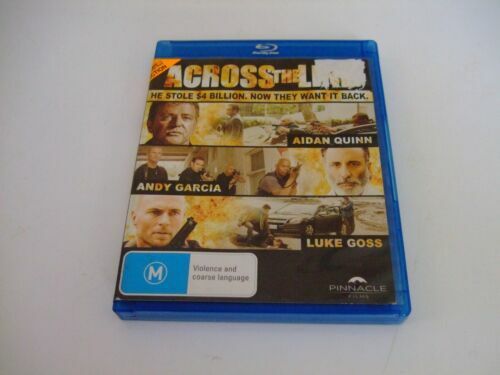 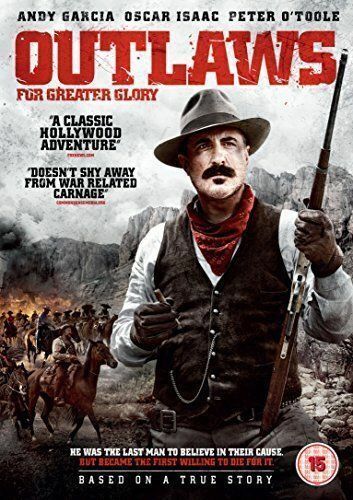 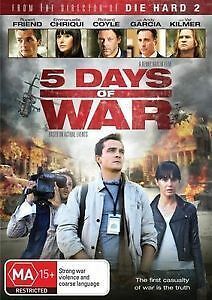 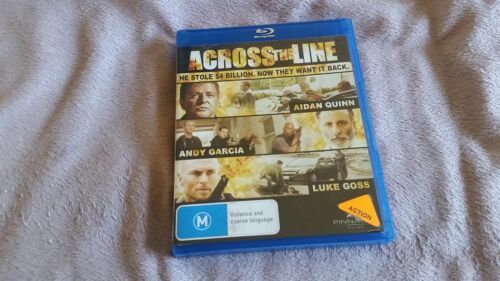 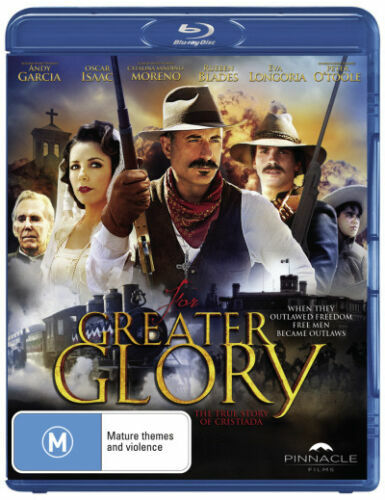 5 Days of War (DVD, 2011) Rupert Friend, Andy Garcia - Free Post! 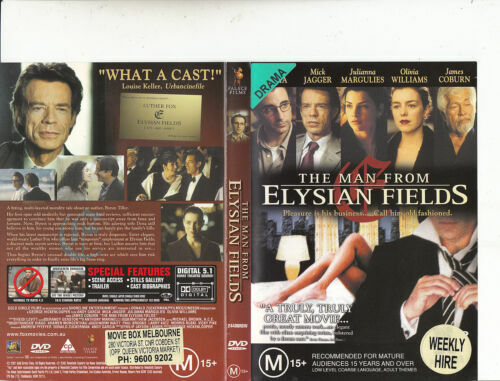 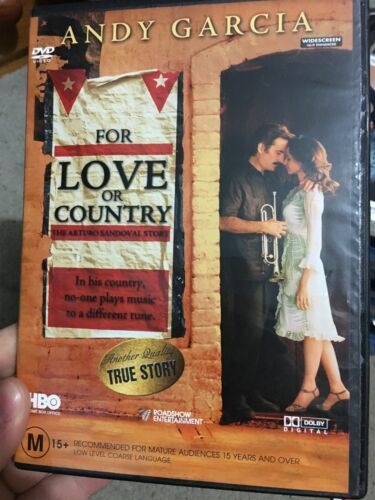 When A Man Loves A Woman - Meg Ryan, Andy Garcia DVD R4 New! 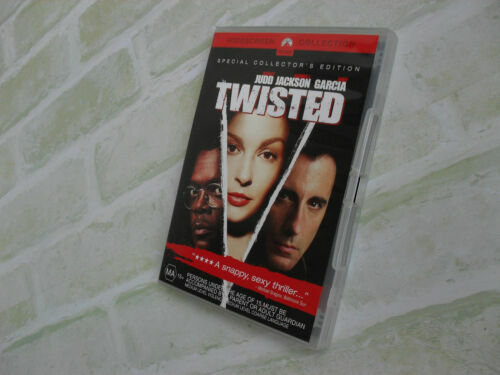 Twisted (DVD, 2004) Ashley Judd, Samuel L Jackson, Andy Garcia - Free Post!